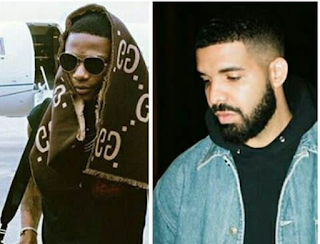 So many questions about Drake and Wizkid not seen together even in the visuals of "Come Closer" and "One Dance", but not enough answer. 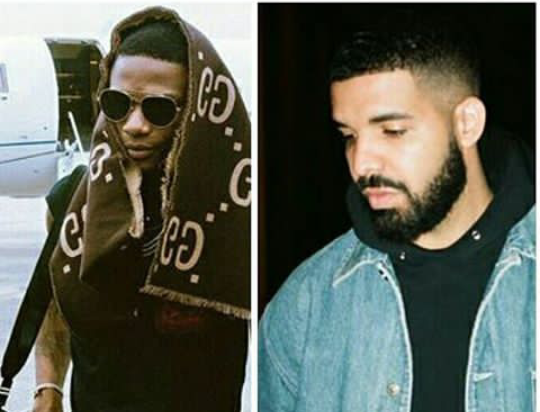 Recently, Starboy revealed in an interview when asked why he does not share a photo with singer, Drake, he said that he met Drake through Skepta in the club. Wizkid revealed that he hangs out with a lot of people that matter, but the social media isn't life. According to him, he is focused on working and not taking pictures.